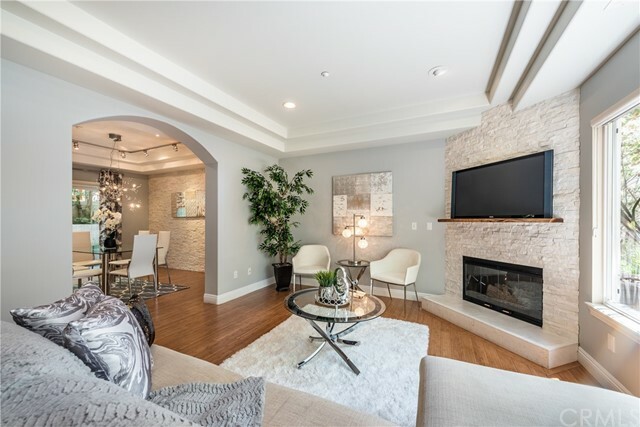 This new construction townhome is individually designed & thoughtfully crafted w/a contemporary edge feat. 3bd+3ba, 1770sf. Impeccably designed to embody ultimate comfort offering an open floor plan w/ a grand master suite boasting 2 walk-in closets. Features expansive ~750sf private rooftop terrace complete w/kitchen & built-in niche for tv overlooking stunning views of the city, truly an extension of your living space. FOUR on FIFTH offers newly constructed residence giving a modern touch to beach living w/custom cabinetry, Quartz counters & chef's appliances; Bertizoni, Sub Zero, Kitchenaid, wide plank Oak hardwood flooring, Canadian cedar & acrylic stucco exterior & 2-car side-by-side parking w/direct access into residence. 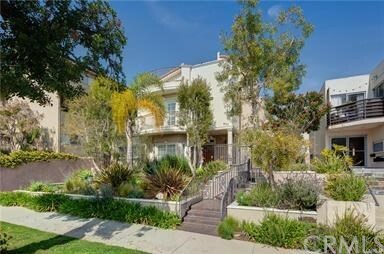 This townhome sets a new standard of luxury living in the heart of Santa Monica, located in prime neigborhood, off of Montana Ave & blocks to the beach. Based on information from California Regional Multiple Listing Service, Inc. as of 3/27/2019 12:54:12 PM PDT and /or other sources. All data, including all measurements and calculations of area, is obtained from various sources and has not been, and will not be, verified by broker or MLS. All information should be independently reviewed and verified for accuracy. Properties may or may not be listed by the office/agent presenting the information.